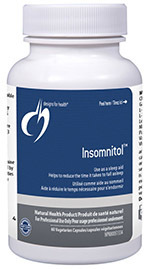 Insomnitol™ is a blend of botanicals, nutrients, and neurotransmitter precursors designed to support quality, restful sleep. By providing nutritional support for calm brain activity, Insomnitol™ helps promote the natural ability to fall asleep and stay asleep. Key ingredients include botanicals that support nervous system function, PharmaGABA™ (a proprietary form of GABA), L-theanine, melatonin, 5-HTP, and pyridoxal-5-phospate (activated form of vitamin B6). 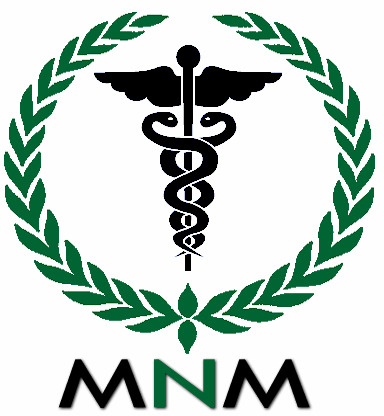 Adults: Take 2 capsules per day 30-45 minutes before bedtime, or as directed by your health care practitioner. Do not drive or use machinery for 2 hours after taking melatonin. For use beyond 4 weeks, consult a health care practitioner.